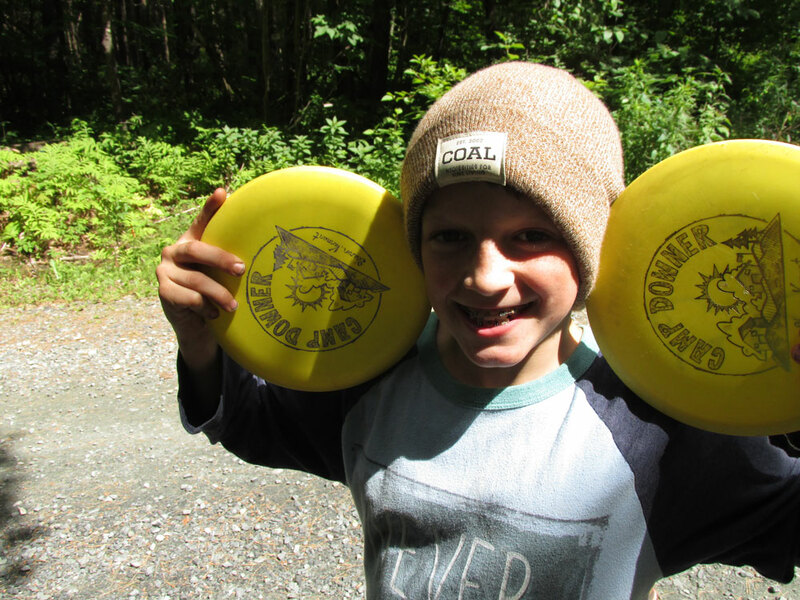 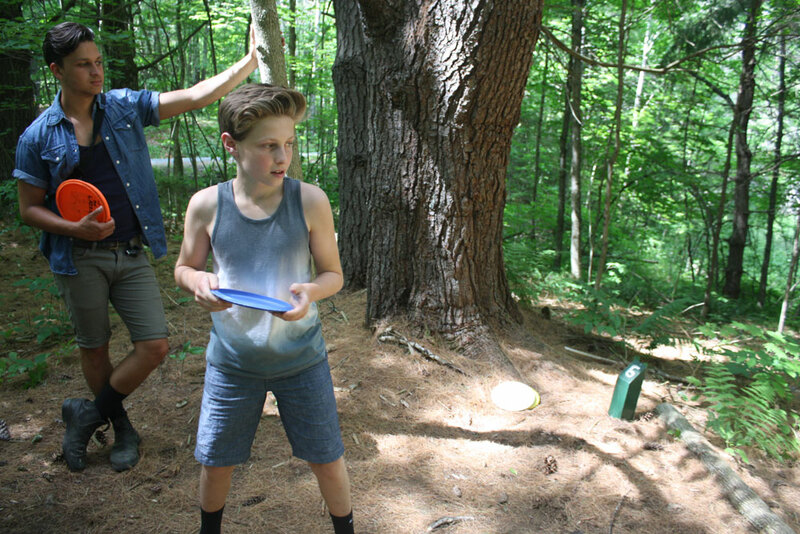 One of Downer’s newer programs, disc golf, introduces campers to a game that not only allows them to combine the games of Frisbee and golf, but it also gives them a chance to explore parts of camp that they would otherwise never see. 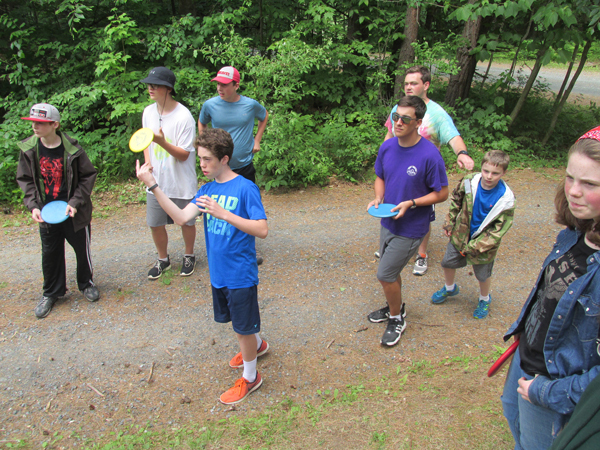 The program begins with a familiarization of the equipment and terms, but the campers have a disc in their hands within the first 15 minutes. 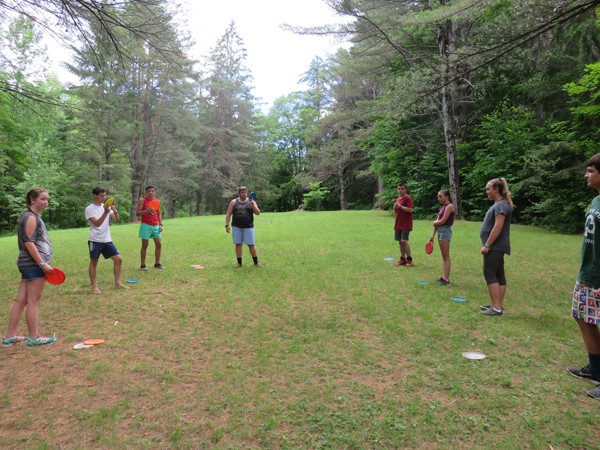 During the week the campers learn the skills and rules of the game through a variety of drills and games. 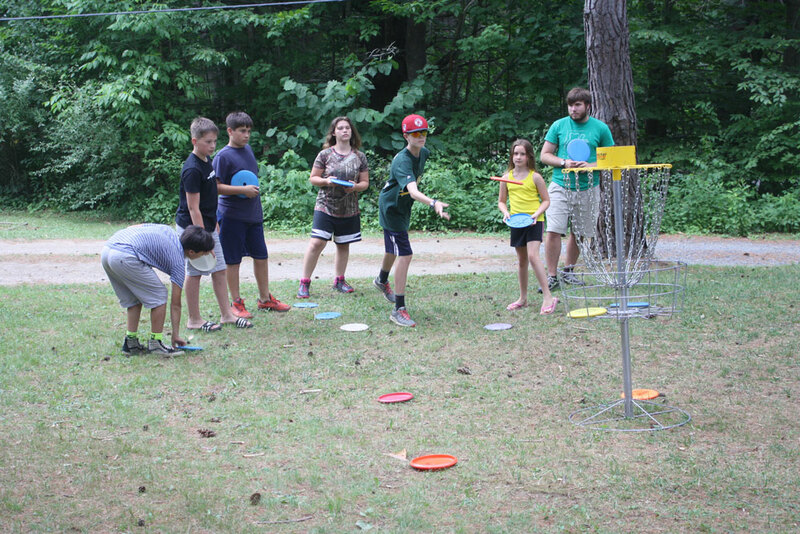 On Thursday they get to play a full round on our nine hole course. 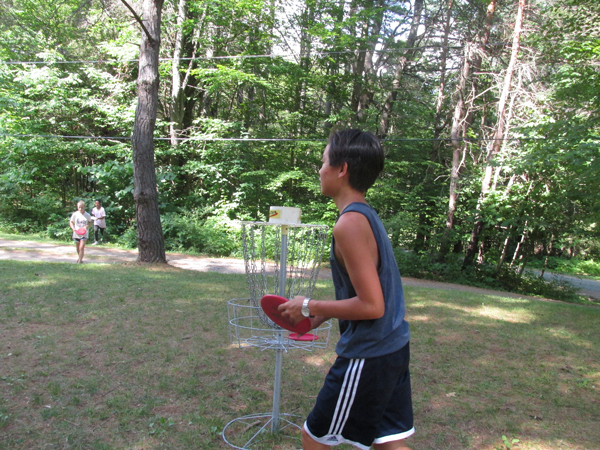 It is our hope that the campers who participate in disc golf will learn the skills necessary to continue to enjoy the sport after they leave camp.